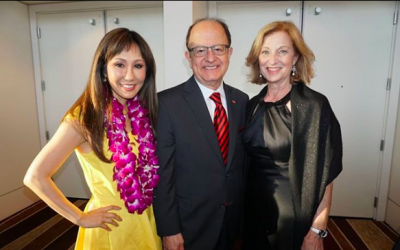 “It’s a tremendous honor to accept this award on behalf of the university,” said Nikias, emphasizing the priority USC has given to this important discipline. 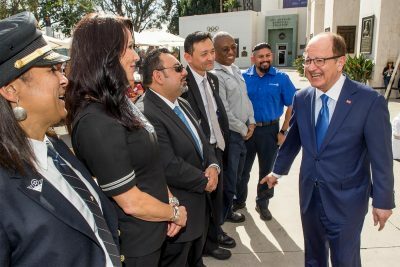 United Airlines and USC have announced a naming rights agreement to help sustain and renovate the Los Angeles Memorial Coliseum, one of the sports world’s most beloved historical landmarks and home of the USC Trojans. 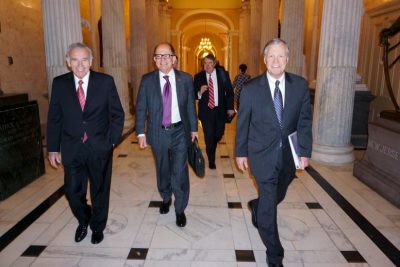 Under the 16-year agreement, the venue will officially become the United Airlines Memorial Coliseum beginning in August 2019. Thanksgiving can be a lonely holiday for international students and those who can’t travel home to visit family and friends. 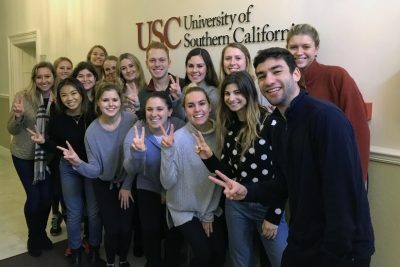 But hundreds of USC students who would have spent last Thursday on their own had plenty to be thankful for this year. 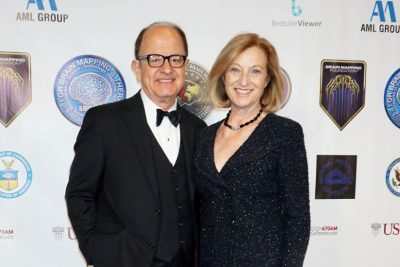 Continuing an annual tradition she started years ago, Niki C. Nikias, wife of USC President C. L. Max Nikias, welcomed students into their home for a classic Thanksgiving meal. 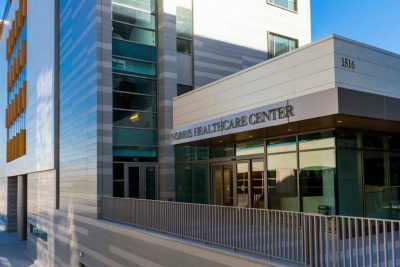 In the near future, USC researchers might be talking about medical breakthroughs made while chatting with engineers in line for an espresso at Michelson Hall — noting the ideas on a nearby touchscreen and saving their thoughts to the cloud. 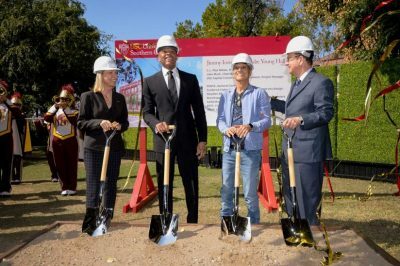 Much like a startup itself, when the USC Jimmy Iovine and Andre Young Academy started at USC four years ago, it had to be scrappy.